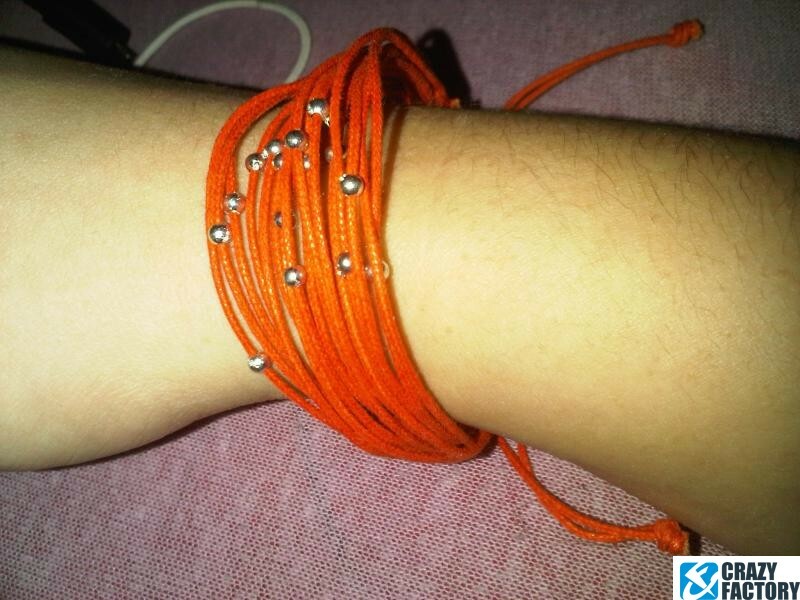 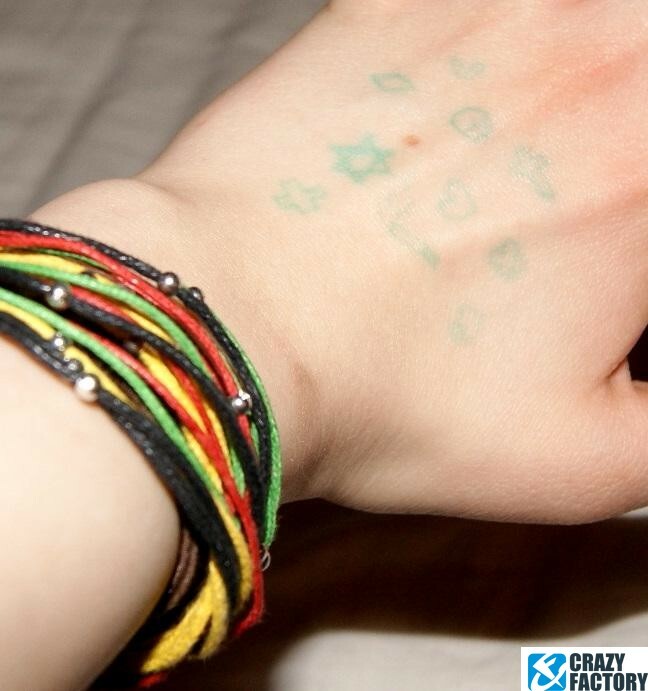 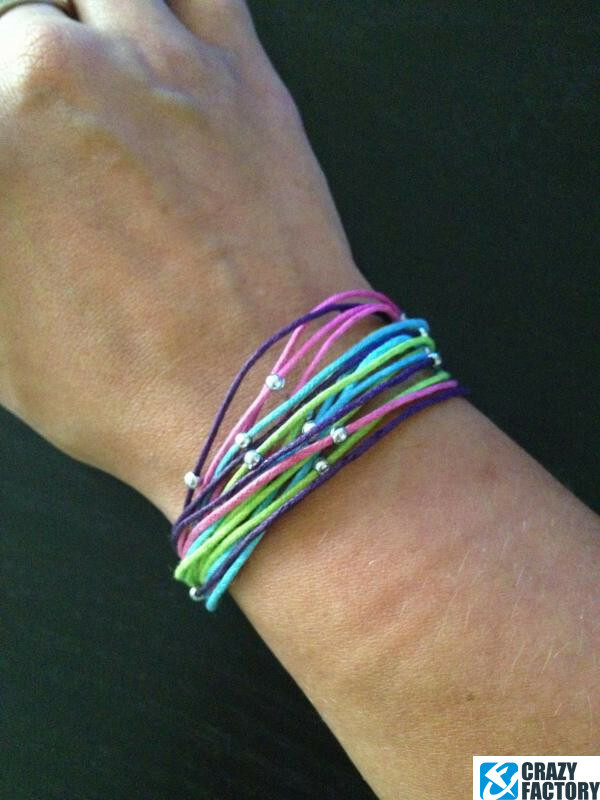 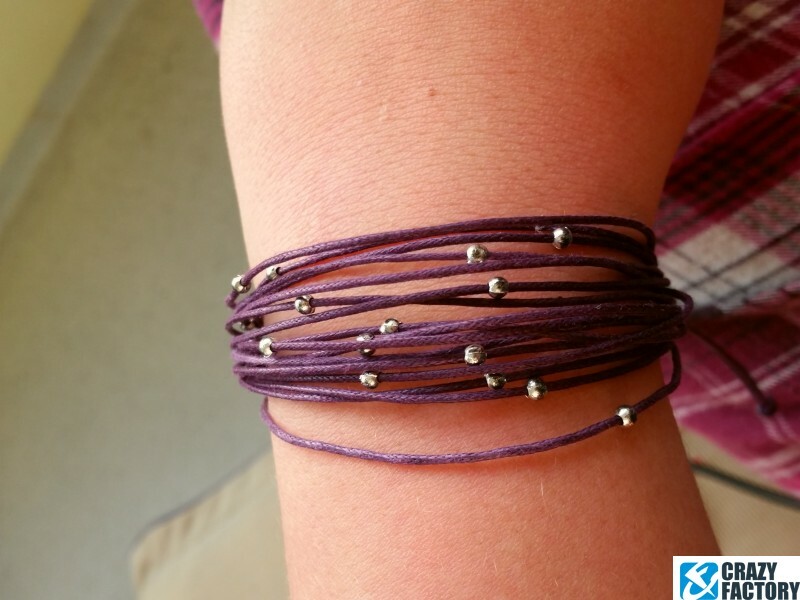 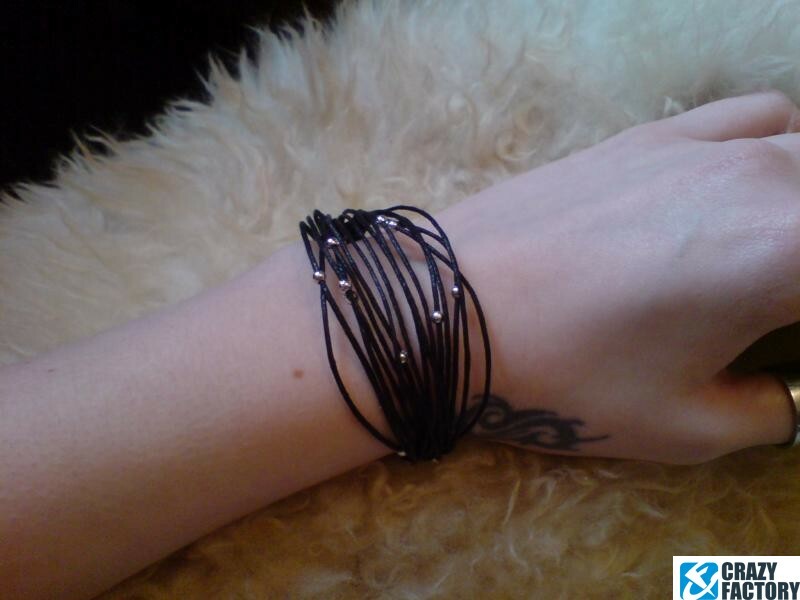 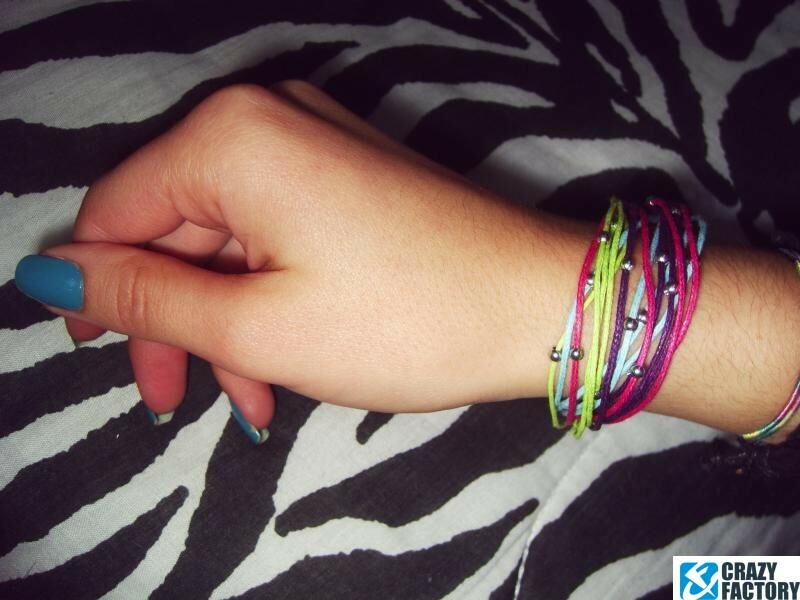 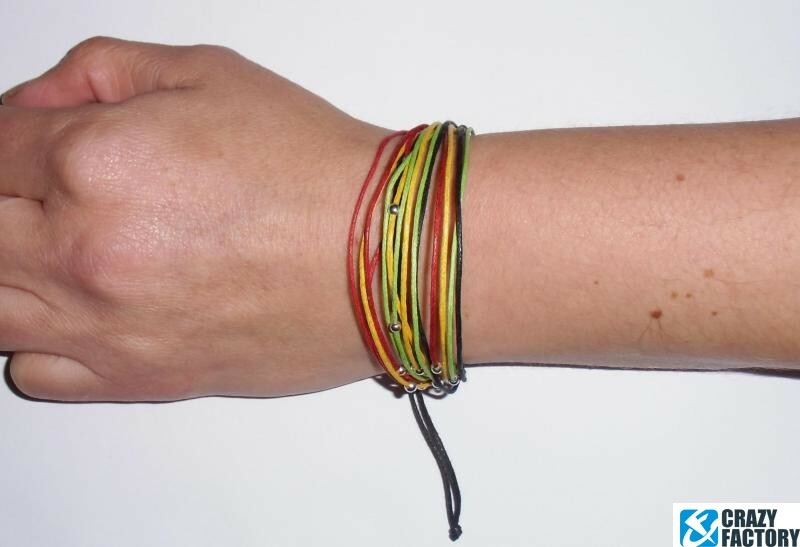 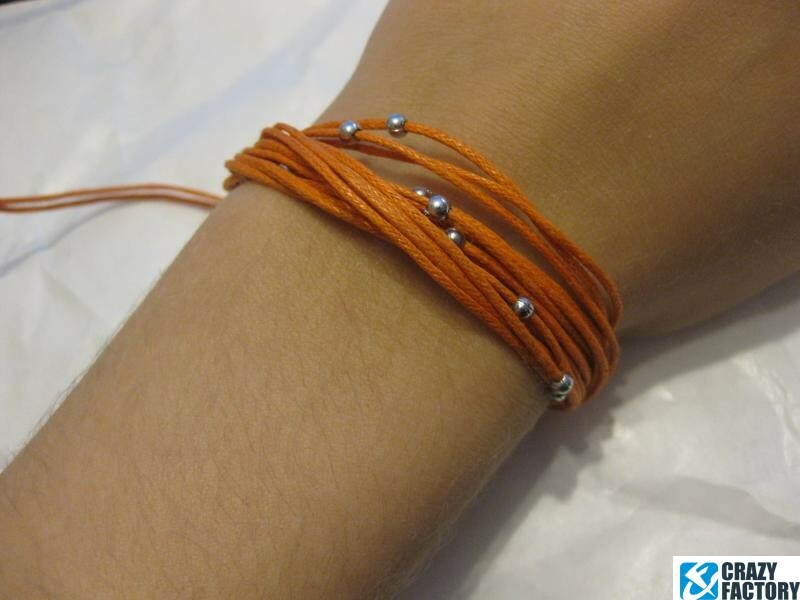 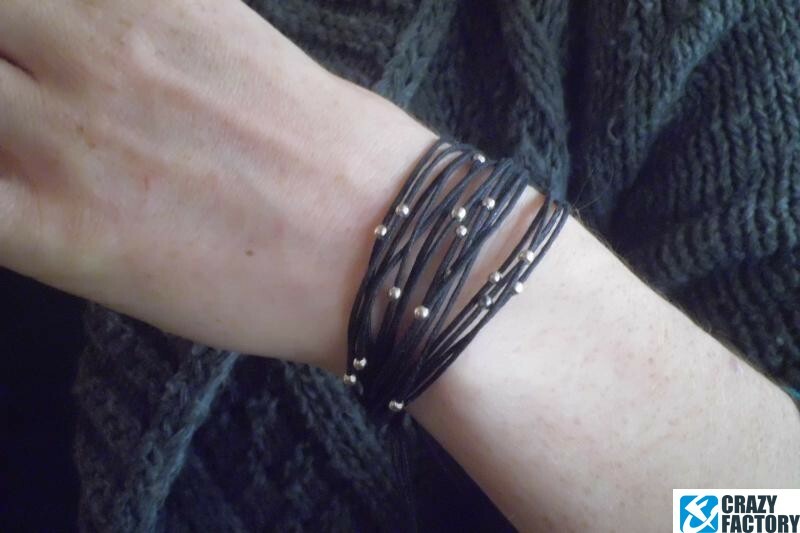 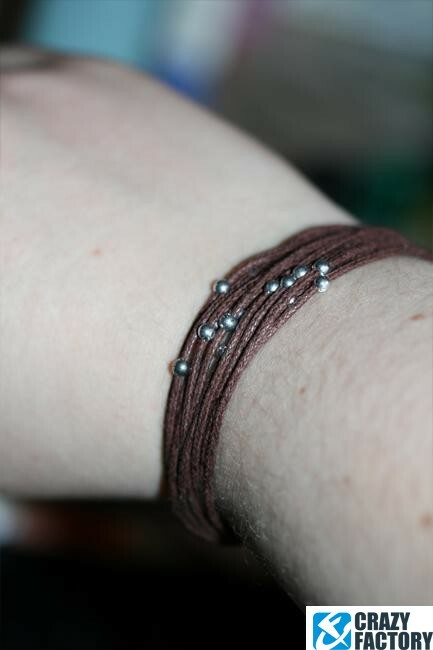 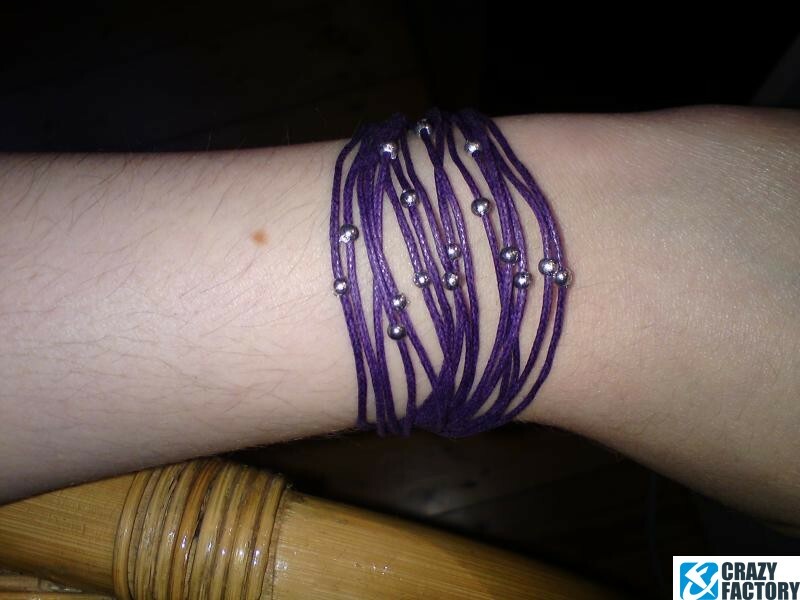 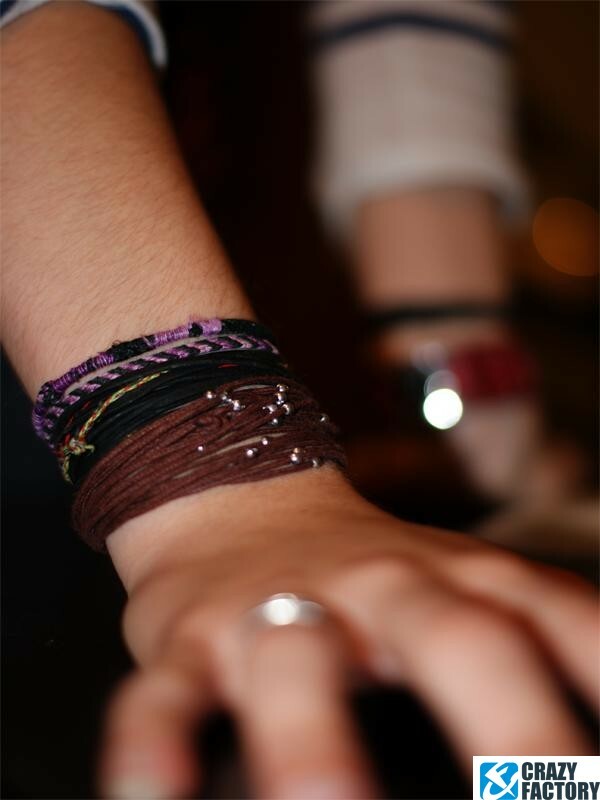 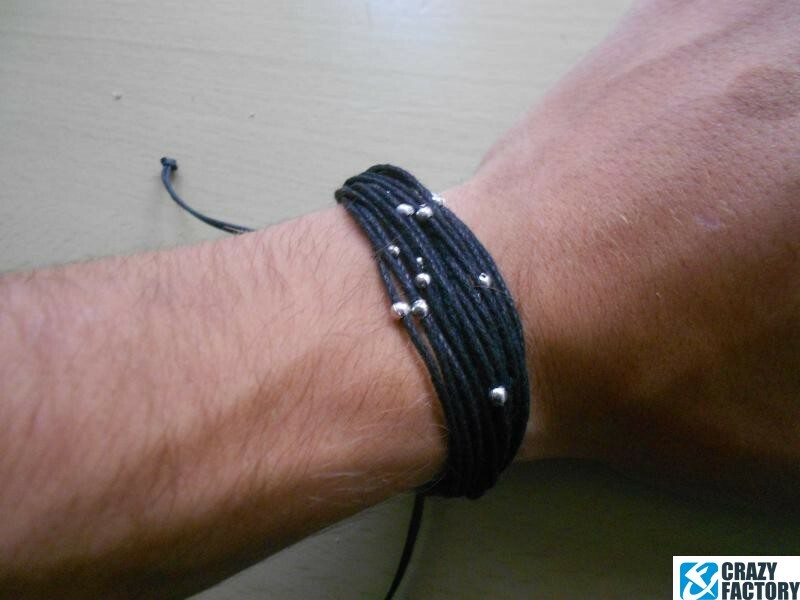 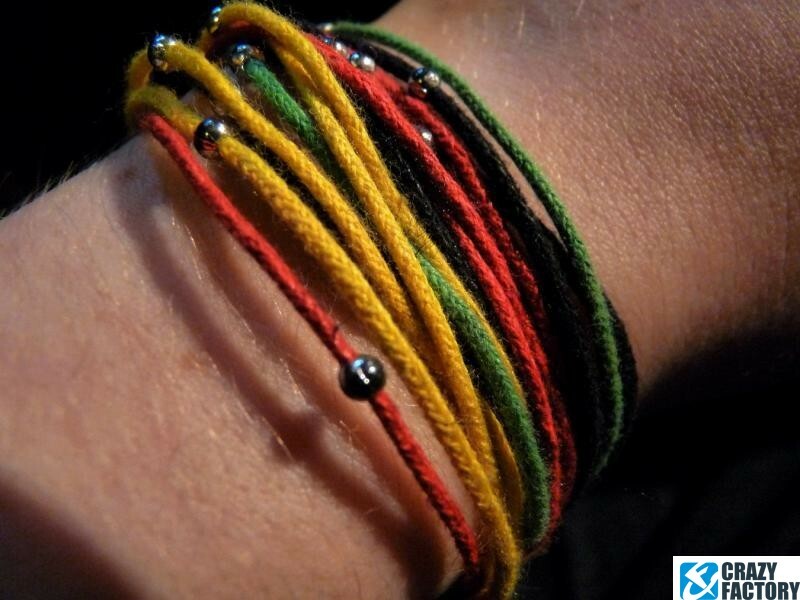 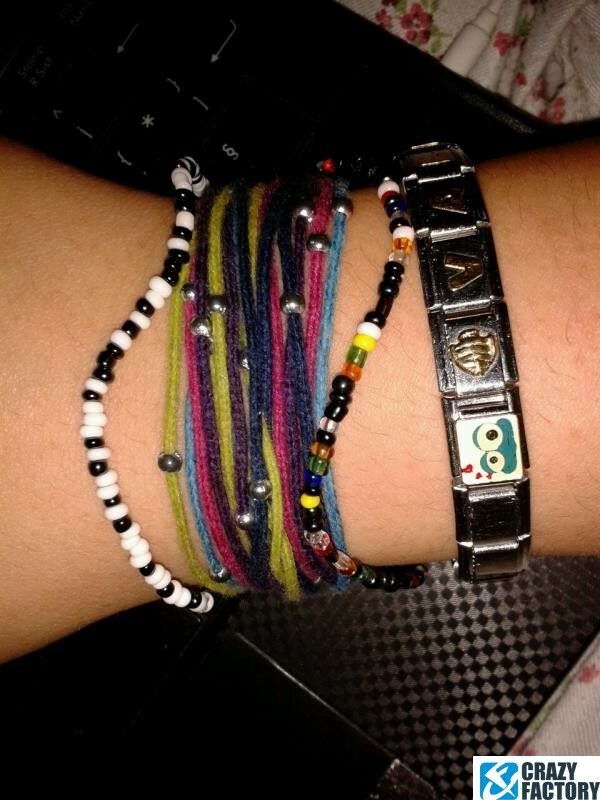 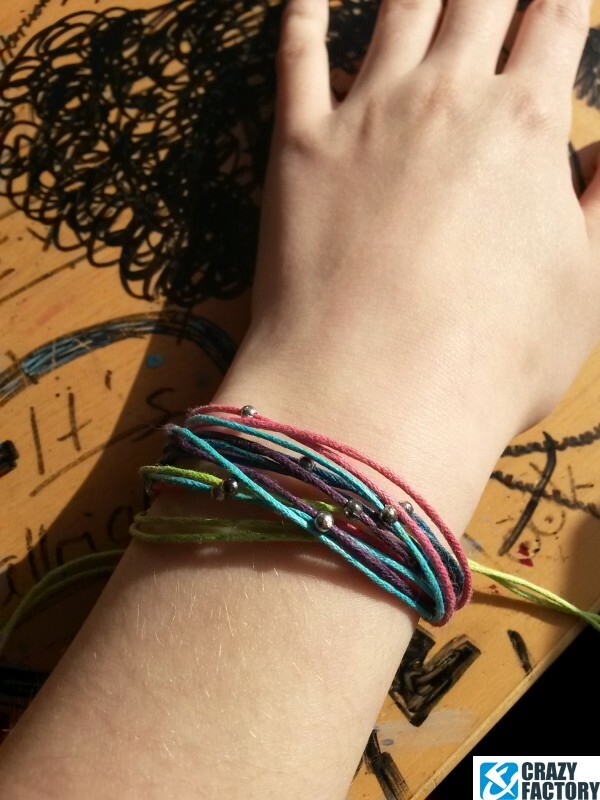 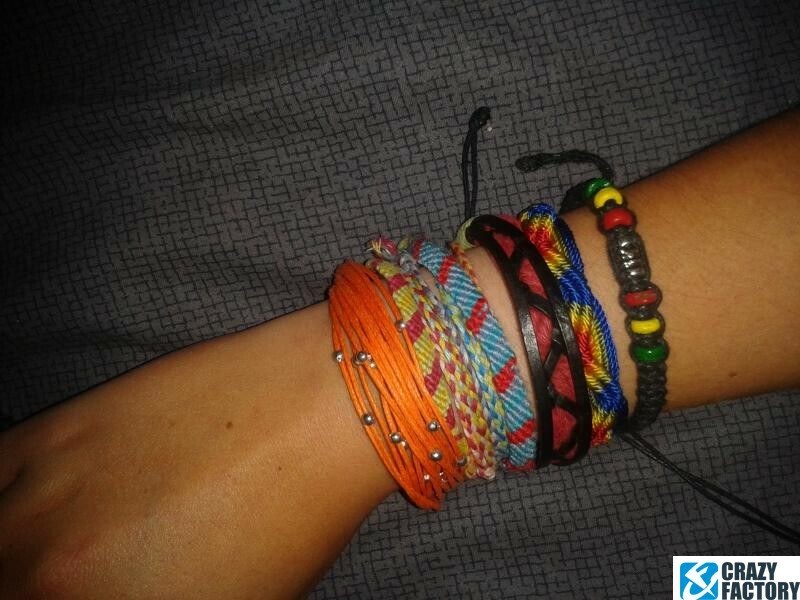 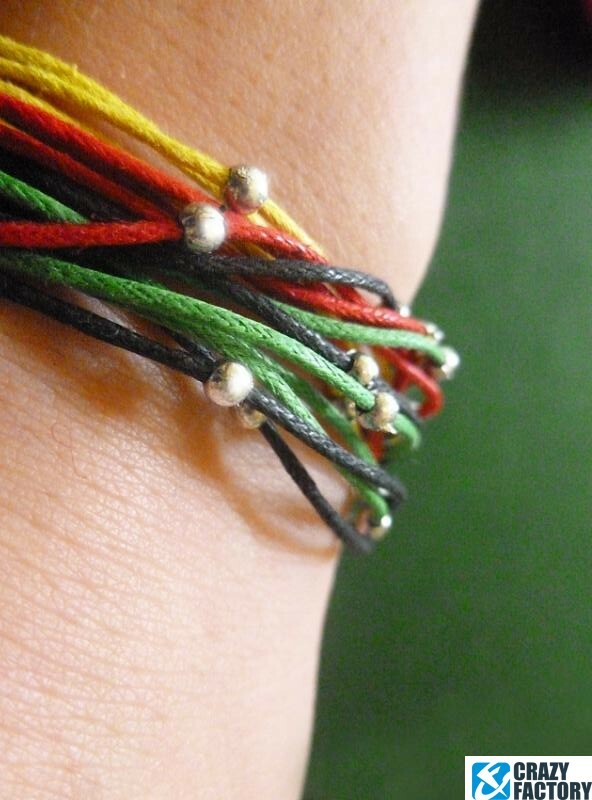 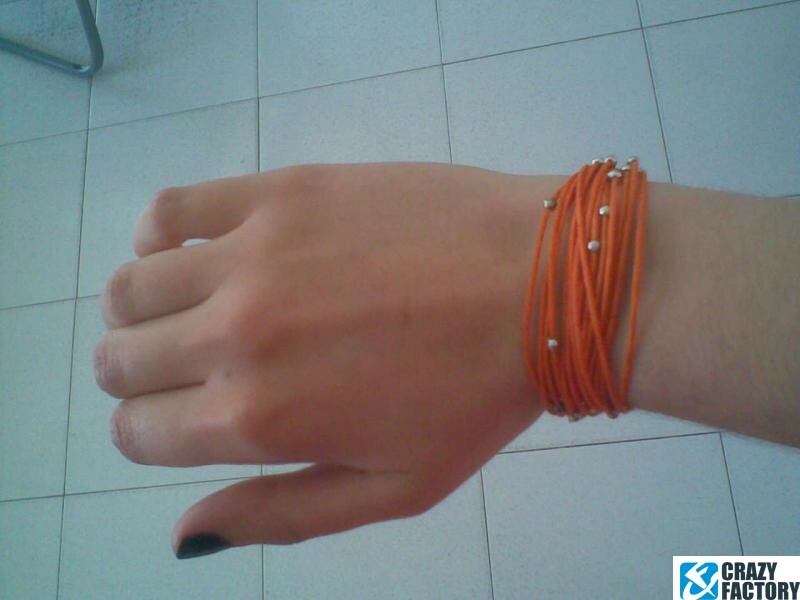 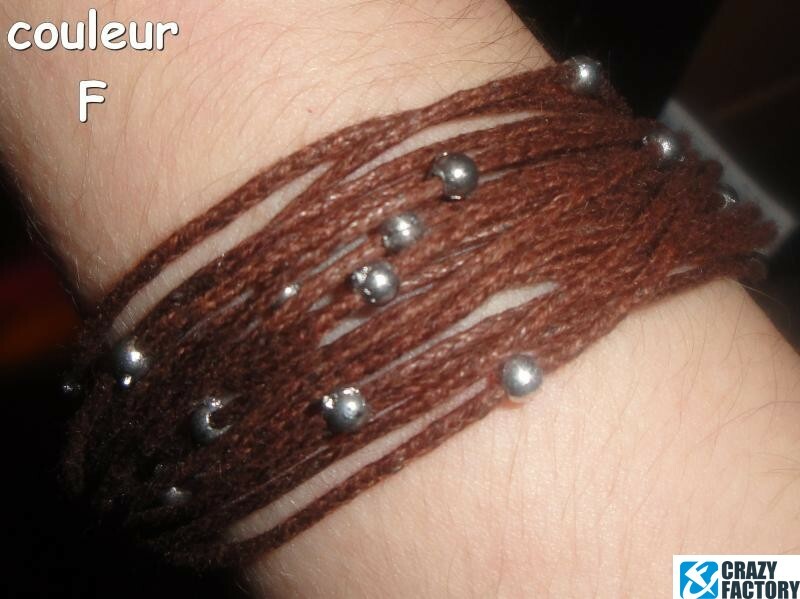 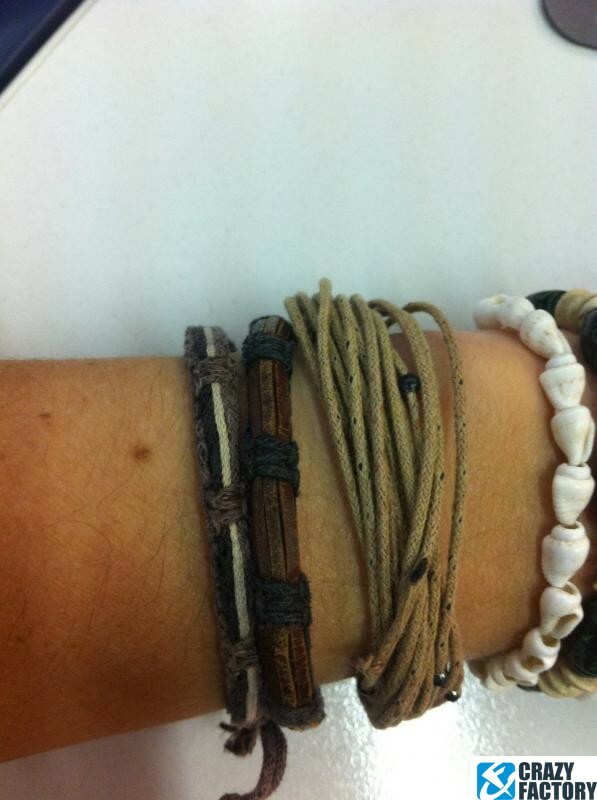 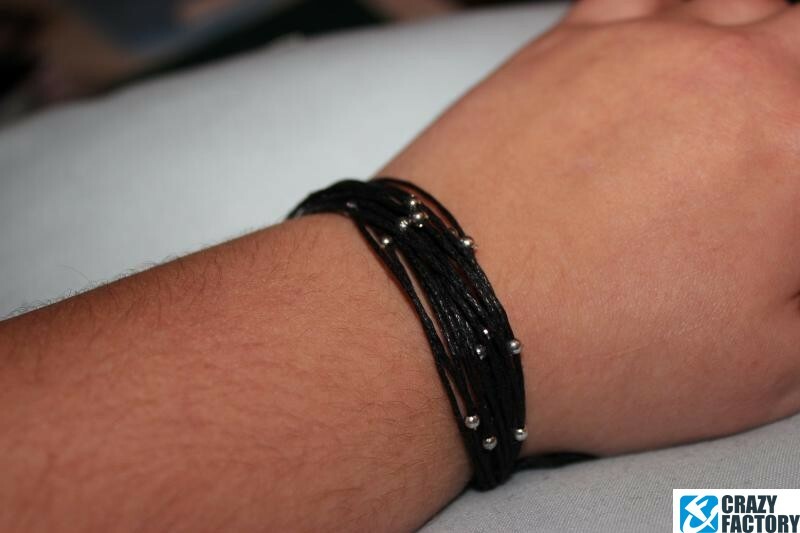 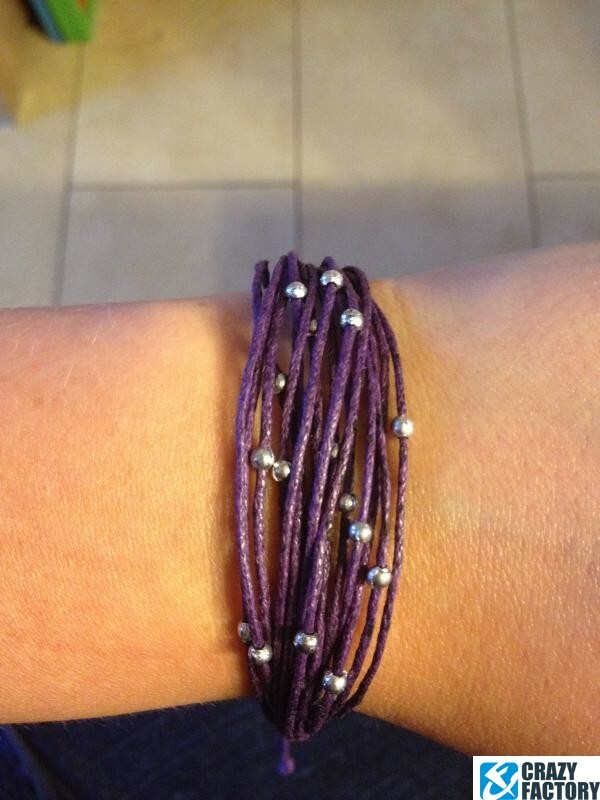 Beautiful bracelet made of cord and little metal beads. 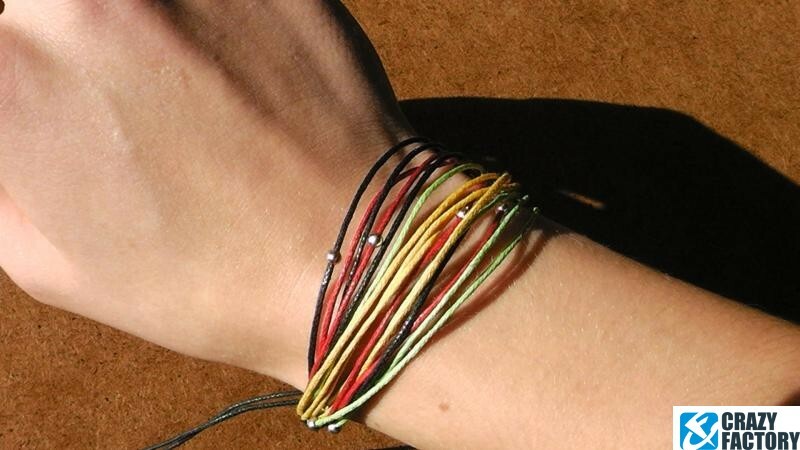 Waiting for you in several color variants to suit your style. 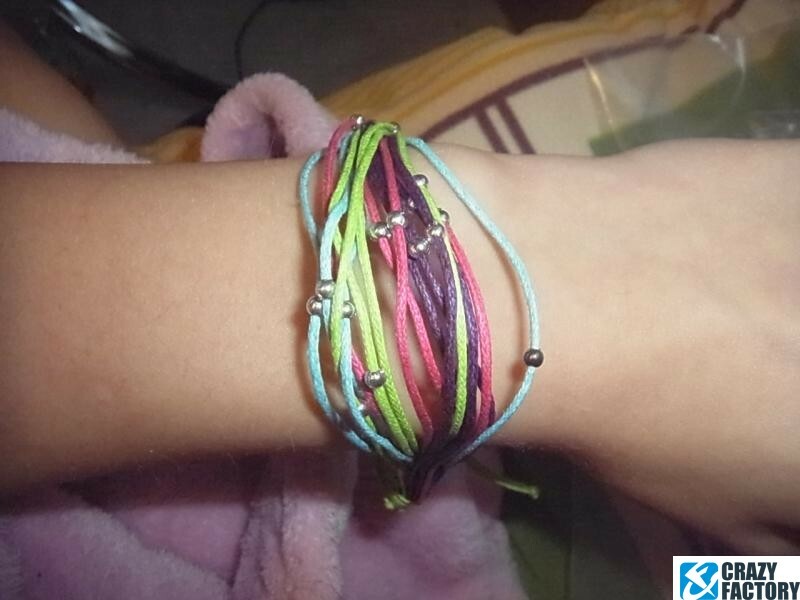 Super pretty.